A senior figure within the body that promotes British culture has called for its multimillion-pound grant to be maintained to help make “global Britain” a reality in the post-Brexit era. 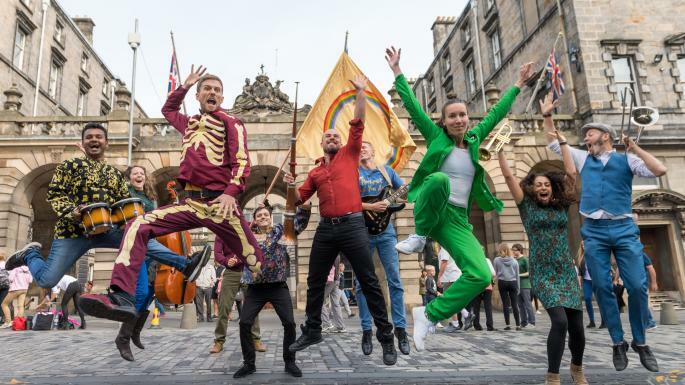 Graham Sheffield, the British Council’s director of arts, spoke out after the heads of the Edinburgh festivals wrote to Boris Johnson urging him to preserve the council’s budget for work in the developed world or risk “long-term damage” to British interests. Under plans revealed by The Times this month, an annual grant of £39 million is to be cut to nothing over the next three years, wiping out the council’s educational and cultural work across the EU and beyond. The council, a public body that is also a registered charity, has promoted British values and culture around the world for 80 years, using soft power to cultivate relationships that survived the Second World War, the Cold War and the break-up of the empire. In the wake of last year’s EU referendum, Mr Sheffield admitted to being “frankly shocked” by the result, and pledged to help artists reach new markets overseas to ensure the UK was seen as “an international, outwardly-focused, creative nation”. He underscored that internationalist message yesterday. 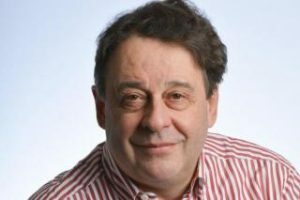 “The fact of us leaving the European Union makes our continued engagement with the countries of mainland Europe in cultural and educational affairs even more important now than before,” Mr Sheffield said. The council has previously raised eyebrows in Whitehall over its running costs and high pay for its staff. While insiders say the government’s direction of travel has been set, negotiations over the budget are continuing. The council has continued its EU-UK culture and education conferences, aiming to set out structures for future co-operation in these fields once Britain leaves the EU. Mr Sheffield was speaking as the British Council Showcase opened in Edinburgh, a 20-year-old event that has become the biggest platform for international promoters to see the best emerging talent in UK theatre and dance. It takes place every two years during the Festival and Fringe. Rachel Mars, who creates musical theatre and whose work, Our Carnal Hearts, is part of the council’s event, said it was a unique opportunity to sell her work overseas. “I am just opening up my horizons to opportunities outside the UK,” said Ms Mars, who has been producing her own work for five years. The British Council helps UK companies with small grants. “We can offer support, particularly in markets that are interested in British work. Of course, a lot of those markets are in the developed world,” Mr Sheffield said.